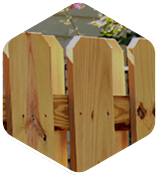 If you’ve installed a new fence around your home, that may only be the first step in protecting your family and guests. 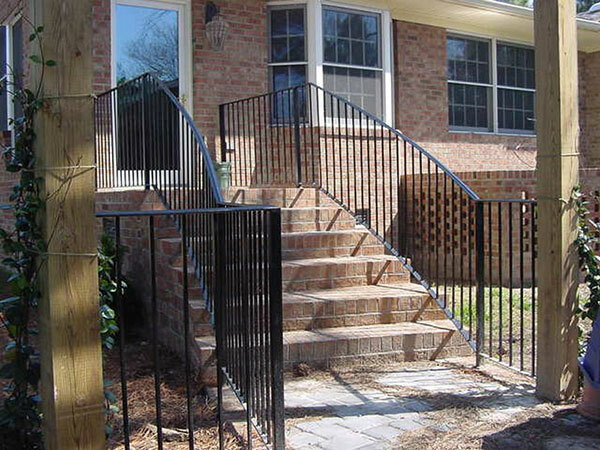 In some instances, handrail fencing is necessary to keep your home and the people that live there safe and secure. 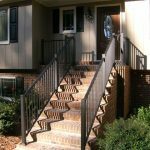 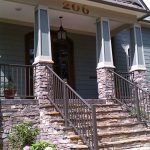 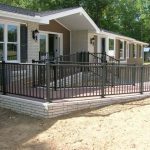 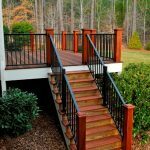 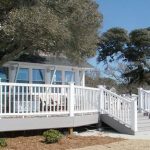 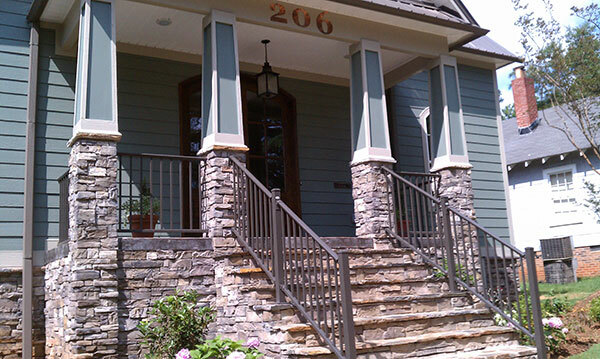 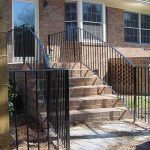 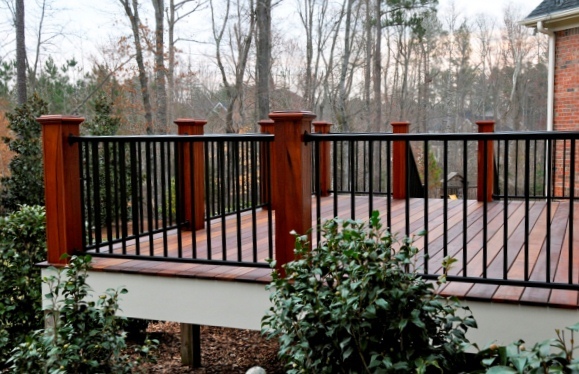 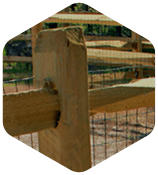 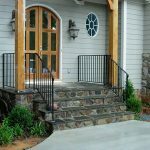 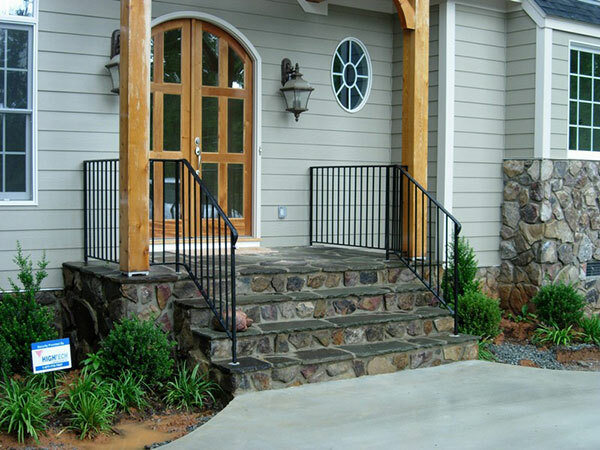 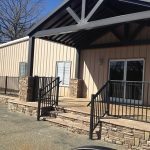 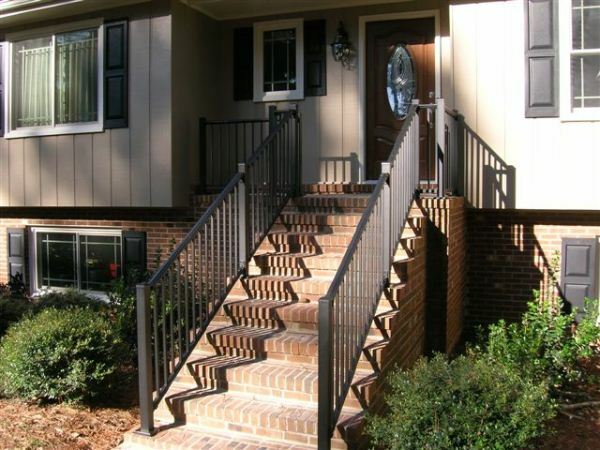 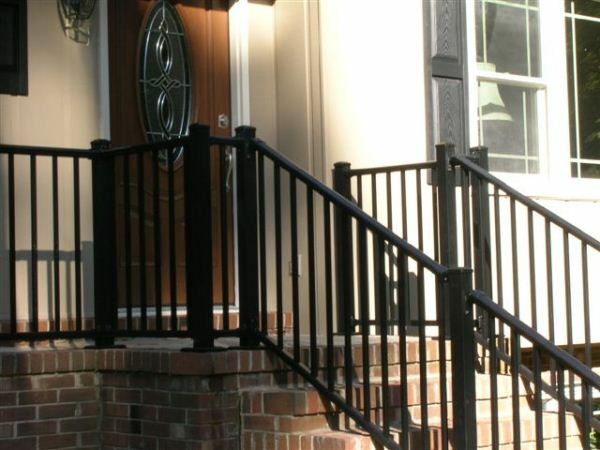 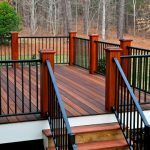 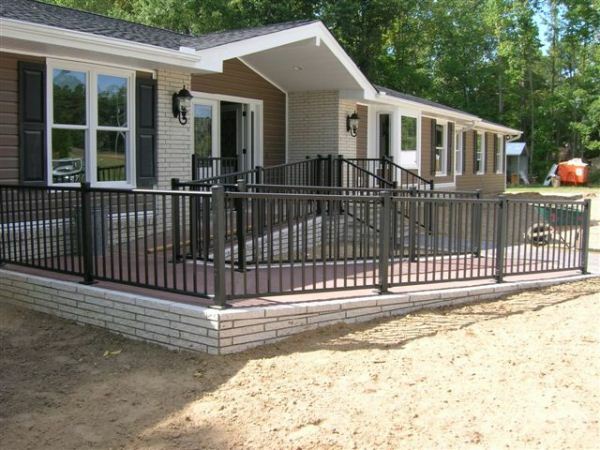 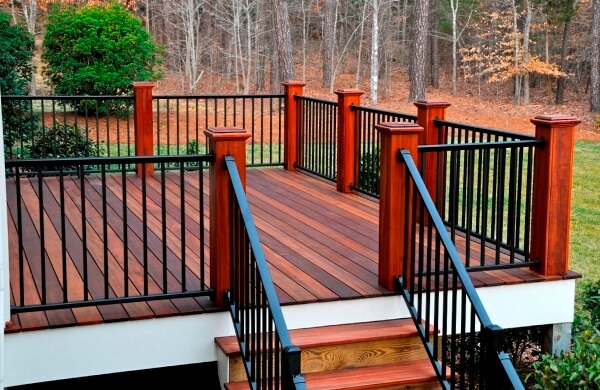 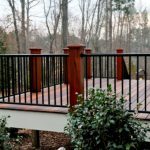 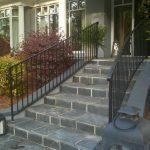 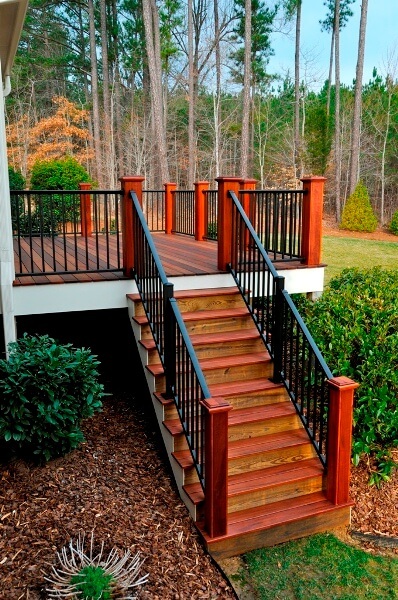 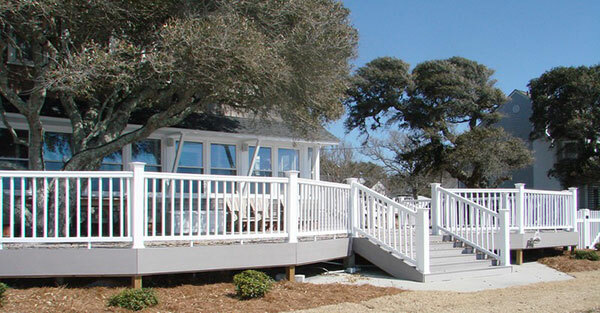 Handrails from Seegars Fence Company are made from the finest materials available, and each product meets all handrail codes in NC, SC and VA, as well as American Disability Act accessibility standards. 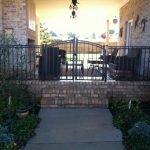 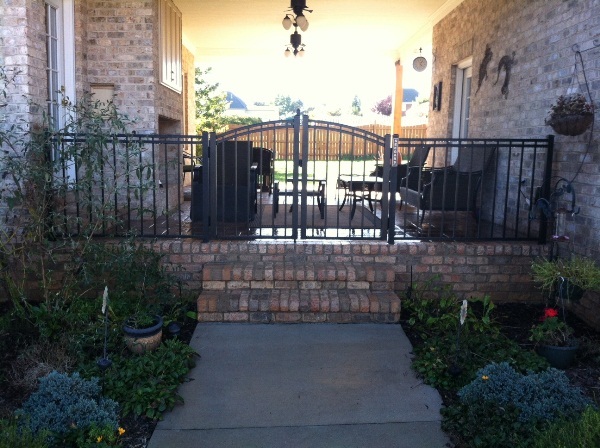 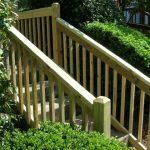 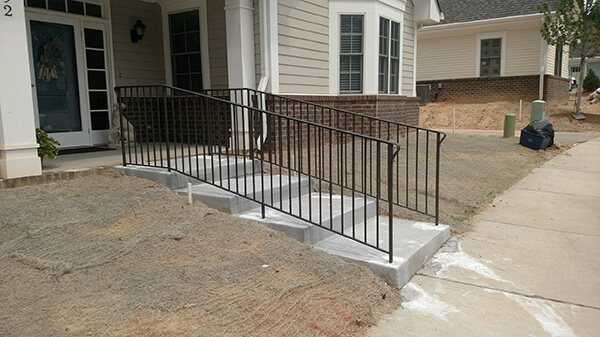 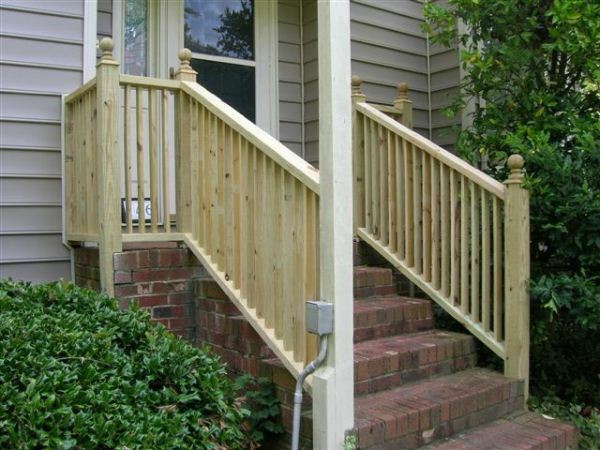 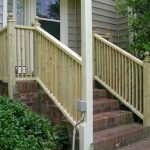 Our Southeast fencing professionals are happy to install handrails for your outdoor steps and stairways, in addition to ramps or other fenced areas that may require an extra level of safety. 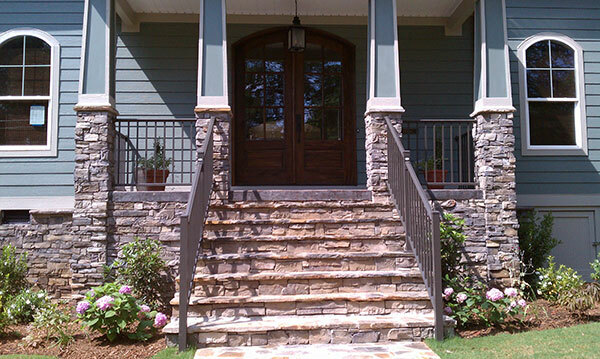 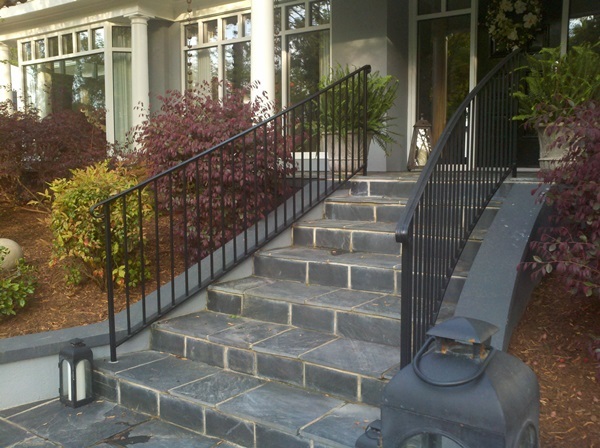 Match your handrail to your fencing material or create a customized look to fit your personal style and outdoor space! 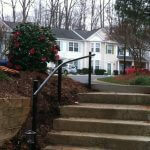 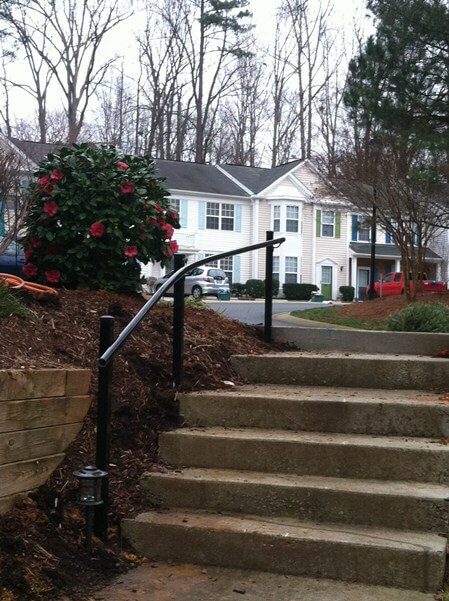 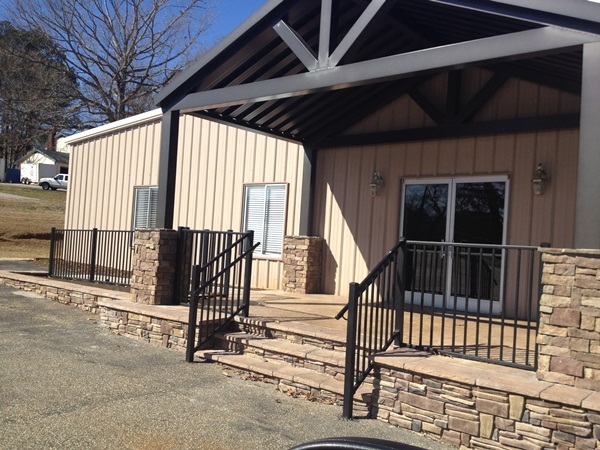 We sell and install handrails from great brands like Southern Vinyl, Ultra Aluminum and TimberTech. 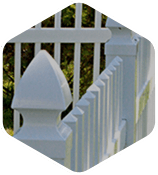 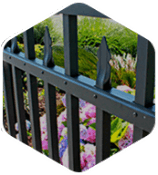 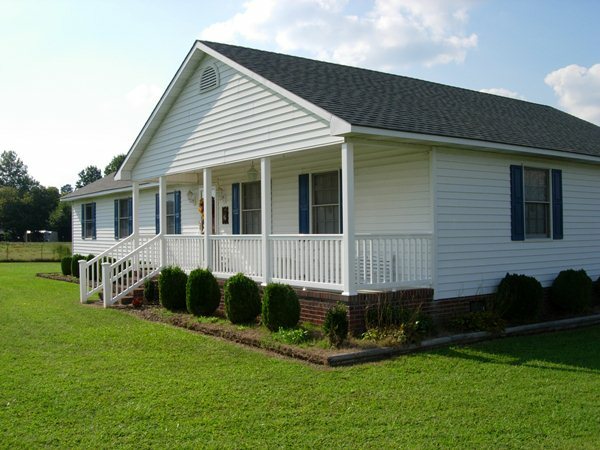 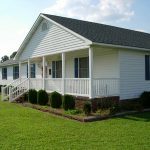 At Seegars Fence Company, our mission is to provide only the best fencing products available in the Mid-Atlantic. 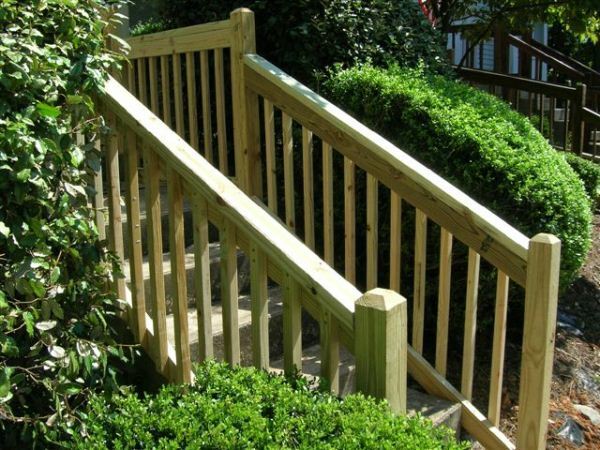 For a free consultation and estimate on handrail fencing installation, contact your local Seegars office today! 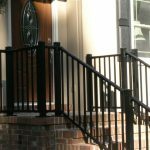 We’d be happy to discuss your handrail options to help you find a solution that best suits your needs. 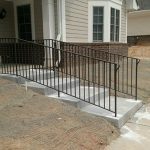 You can also request a free handrail installation quote using the form to the right! 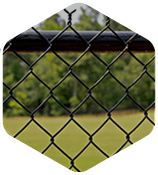 Found an image that inspires you from our fencing gallery? 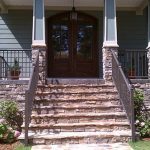 Be sure to include it with your submission.